Brittany Biesiada is a Ph.D. candidate in nineteenth-century American literature. Her interests include women writers, regionalism, and children's literature. She received BAs in English and Theatre & Performance from Seton Hall University, and an MA in English and Comparative Literature from Columbia University. She was the EARG Colloquium chair for 2016. Kim is a PhD candidate specializing in 19th century American literature. She served as the Colloquium co-chair for 2015. 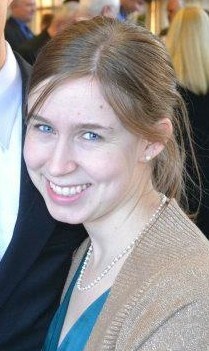 Amy Elliot is a PhD candidate researching nineteenth-century British novels, with a focus on the Victorian novel. She is interested in representations of women, governesses, the domestic space, reading practices, and children's literature. Her dissertation explores the appearance and function of the aesthetic of plainness in Victorian novels, arguing that plain women helped constitute the British middle-class subject and the reading of the novel genre. Amy received her BA in English and psychology from the University of Notre Dame in 2009, her M.Ed. from the University of Missouri-St. Louis in 2011, and her MA in English literature from Purdue University in 2014. She served as President of EARG for the 2017-2018, chaired the graduate student colloquium in 2017, and acted as treasurer from 2015-2017. She is the current webmaster. Elizabeth Boyle is a PhD candidate specializing in nineteenth-century American literature. Her research interests include postbellum women's writing, theories of embodiment, genre, and reform fiction. Her dissertation examines the intersections of female authorship, literary genre, national politics, and Coming Womanhood in postbellum America. Elizabeth holds dual BA degrees in English and History from Binghamton University, State University of New York (2012) and an MA in English from the University of Delaware (2014). She is serving as the Forum Series Chair for 2018-19. Daniel Froid is a third-year PhD student specializing in British literature of the long eighteenth century. His interests include genre and narrative forms, children's literature, and Romanticism. He is in the early stages of a dissertation on devils in eighteenth-century British literature. He holds a BA in English from Creighton University and an MA in English literature from the University of Nebraska-Lincoln. He chaired the 2018 colloquium and currently serves as the President of EARG. Vanessa Iacocca is a second-year PhD student specializing in nineteenth-century British literature, with secondary focuses on nineteenth-century Irish and Icelandic literature. Her research interests include Romantic nationalism, medievalism, and the relationship between cultural memory and national identity. Vanessa received a BA in English from UC Davis and an MA in Viking and Medieval Norse Studies from the University of Iceland. She is currently the EARG treasurer. 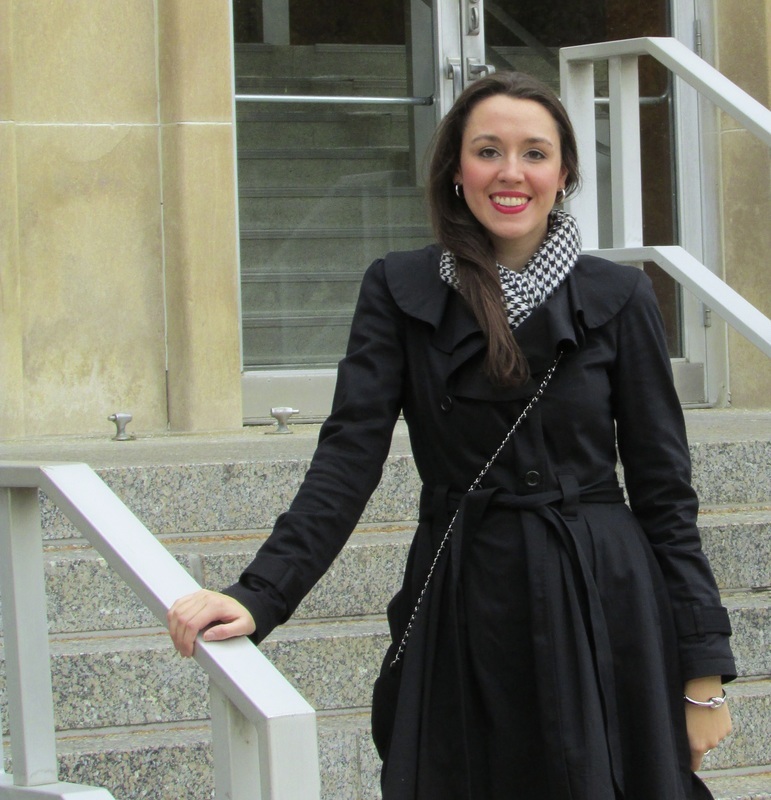 ​Haley Larsen is a Ph.D. candidate in turn-of-the-century transatlantic literature. Her interests include modernization and technology, women's writing, as well as postbellum science fiction and fantasy literature. She received her BA in English from Utah Valley University, and an MA in Literature and Culture from Oregon State University. She was the EARG Treasurer for 2017-2018. Kylie Regan is a Ph.D. candidate specializing in American Cold War literature with an emphasis on espionage fiction. Although her research interests aren’t exactly early American, Kylie has an abiding love of Henry James and other late-nineteenth-century novelists. She received her BA from Creighton University and her MA in English from the University of Rochester.